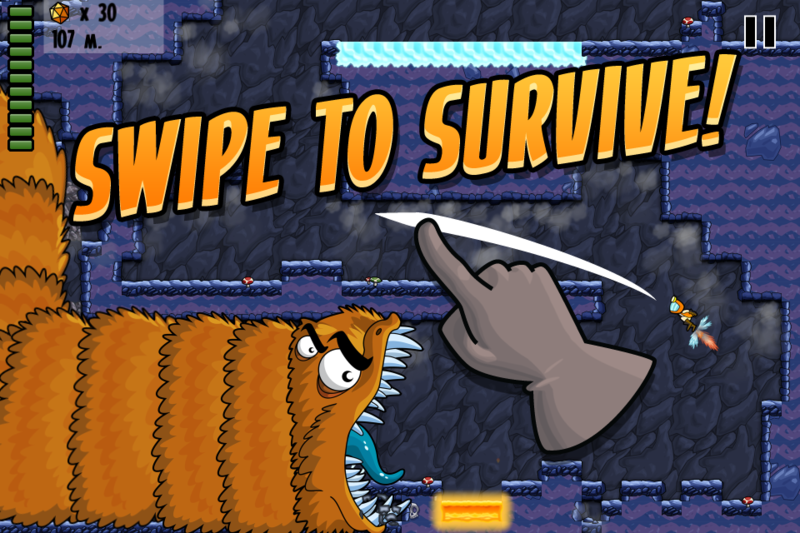 Heal Them All by Shortbreak Studios (Free, 81.0 MB): Fight off armies of germs to help the children feel better in this whacky tower defense game. During the battles, you can utilize automated weapon towers, such as microscopic pill dispensers and crio cannons, plus manual weapons like med mines and a surgical laser. 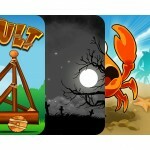 The free download offers the first six levels, then you can upgrade to the full game featuring three campaigns, 30 levels, cartoon-style graphics, and Game Center integration for $1.99. 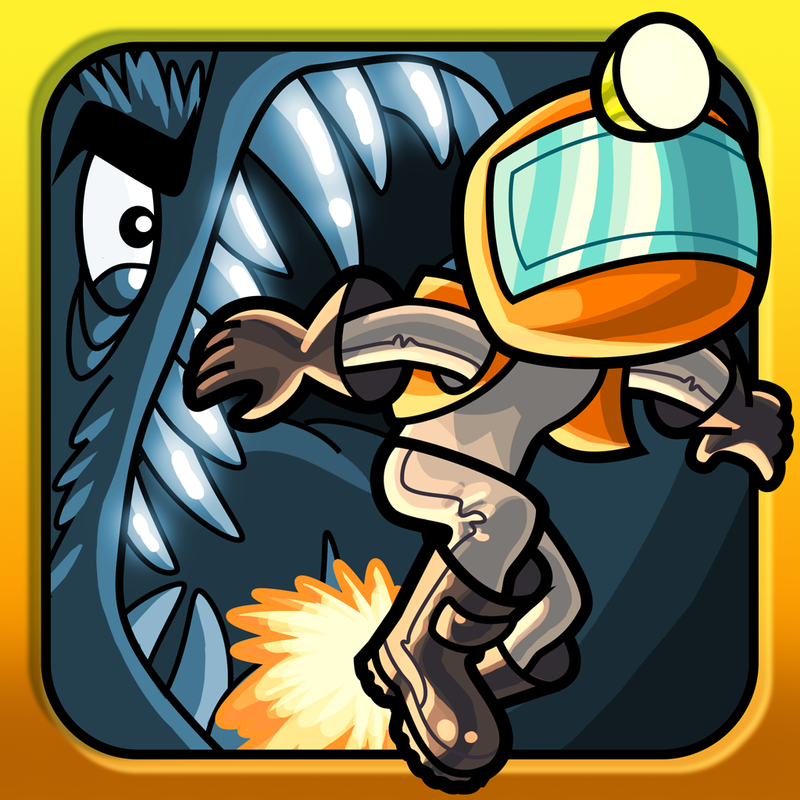 Worm Run by Golden Ruby Games ($0.99, 26.2 MB): In this innovative platformer and endless running game mashup, you play as Zeke Tallahassee, a run-of-the-mill space janitor, in an epic adventure for survival. As the story goes, Zeke is suddenly the target of a blood-thirsty, gigantic space worm after being in the right place at the wrong time. On the bright side, Tallahassee has skills and access to useful equipment, however, the station he works at is a labyrinth of tunnels and hazards. Quite simply, you'll need to be fast, accurate, and alert to get through this one. 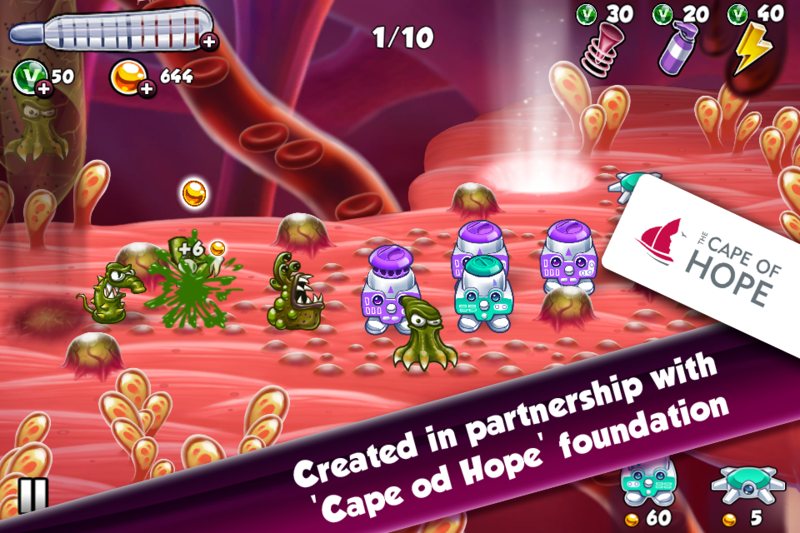 The game features a dynamically generated environment, retro graphics and sounds, a uniquely challenging swipe control system, upgradeable capabilities and power-ups, and Game Center integration. 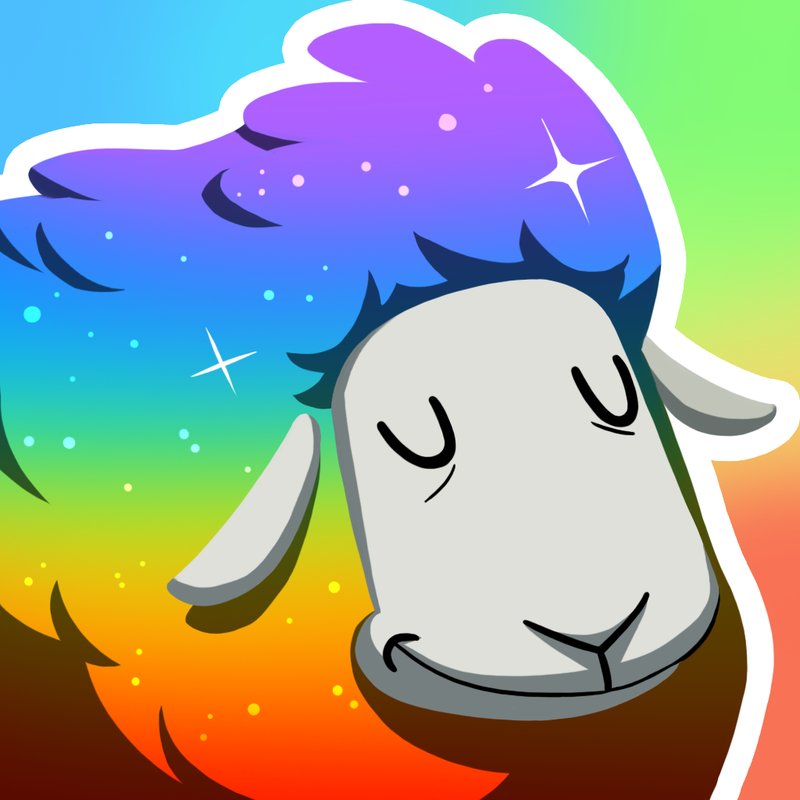 Color Sheep by Trinket Studios ($0.99, 31.9 MB): Dive into a quirky tower defense-style experience where Sir Woolson, a magical and powerful color changing sheep, makes a stand against powerful wolves originating from the Wolfcano. What's the connection? 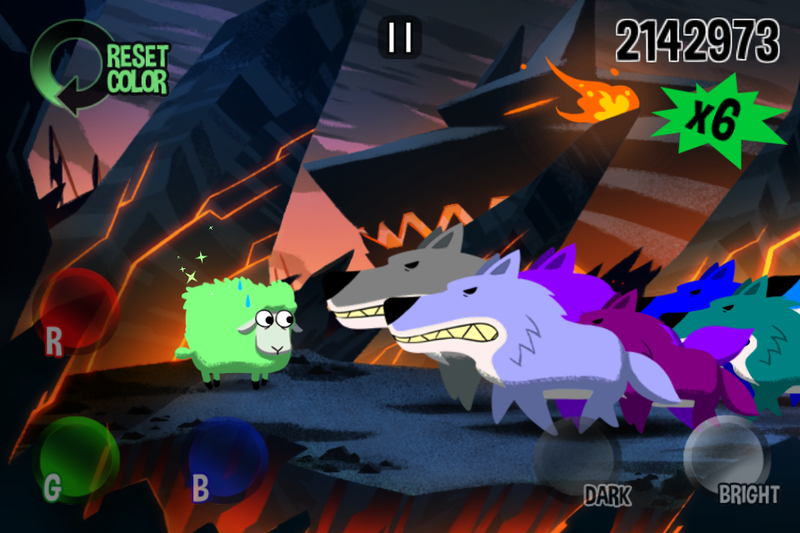 Woolson changes colors because his destructive power only works on specifically colored wolves. Yep, it's a head-scratcher. Anyway, the real problem is that the color changing action requires some RGB mixing calculations, such as creating bright cyan from bright red and blue, in split second responses. 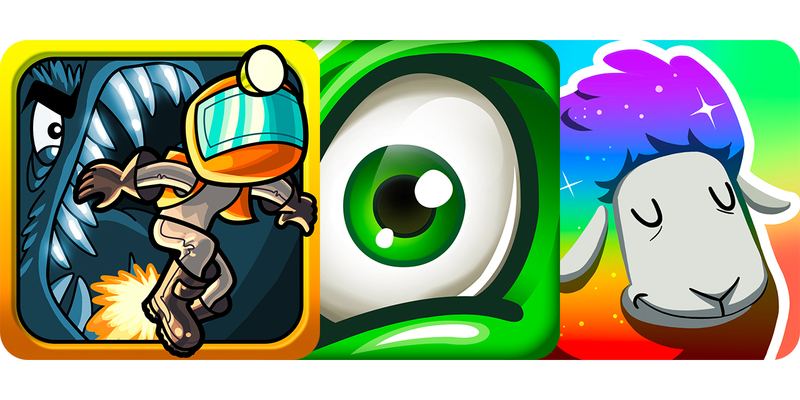 Of course, things will start out easy, but quickly escalate into a confrontation of nearly a dozen colorful enemies. 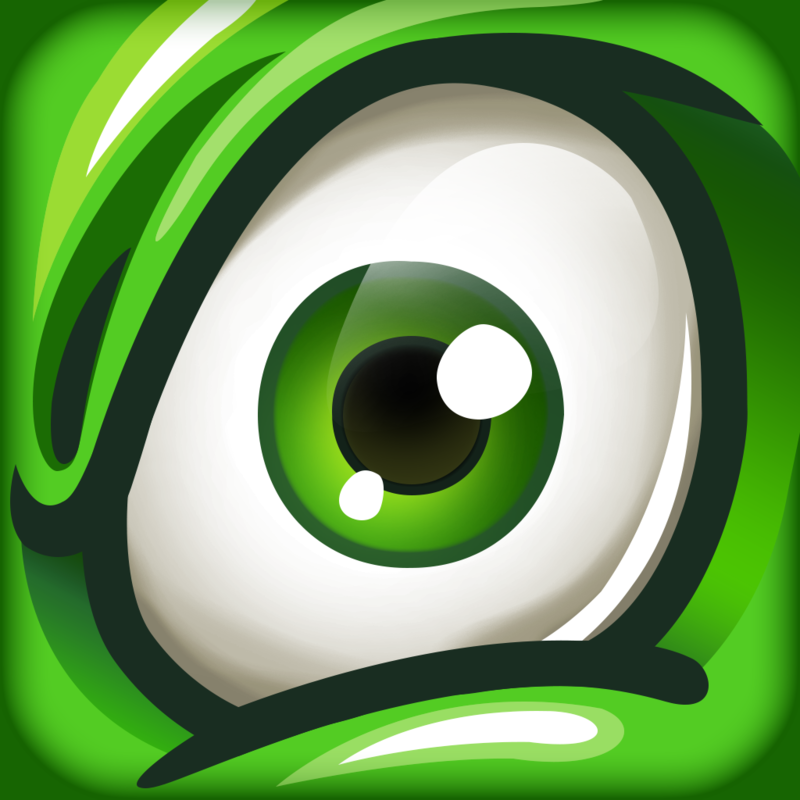 The game features endless play, hand-drawn graphics, retro arcade sounds, dual thumb controls, as well as Game Center and Facebook integration.